A must read for all Americans and great insight about what happened during our election. 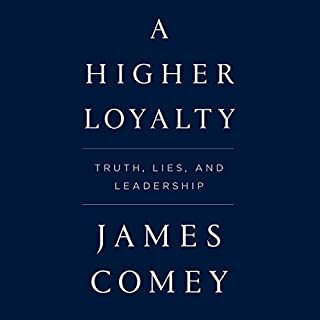 Mr. Comey seems to be a great leader and American. We need more like him within our Government. For the last several years Adm. James Stavridis and his co-author, R. Manning Ancell, have surveyed over 200 active and retired four-star military officers about their reading habits and favorite books, asking each for a list of titles that strongly influenced their leadership skills and provided them with special insights that helped propel them to success in spite of the many demanding challenges they faced. 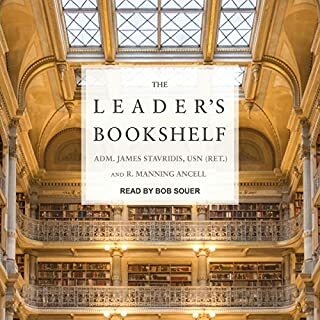 The Leader's Bookshelf synthesizes their responses to identify the top 50 books that can help virtually anyone become a better leader. If you’re a military officer and looking for a book to read on leadership, start here. From the time of the Greeks and the Persians clashing in the Mediterranean, sea power has determined world power. To an extent that is often underappreciated, it still does. No one understands this better than Admiral Jim Stavridis. 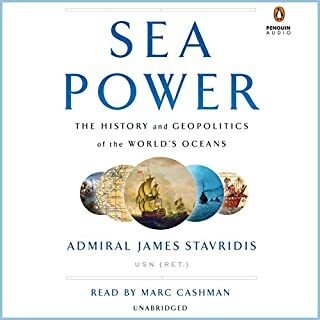 In Sea Power, Admiral Stavridis takes us with him on a tour of the world's oceans from the admiral's chair, showing us how the geography of the oceans has shaped the destinies of nations and how naval power has in a real sense made the world we live in today and will shape the world we live in tomorrow. Every Naval Officer should read this book. Admiral Stavridis truly lays out the importance of Sea Power for every body of water. It is both thought provoking and informative. Highly recommend.